The 8 oz. 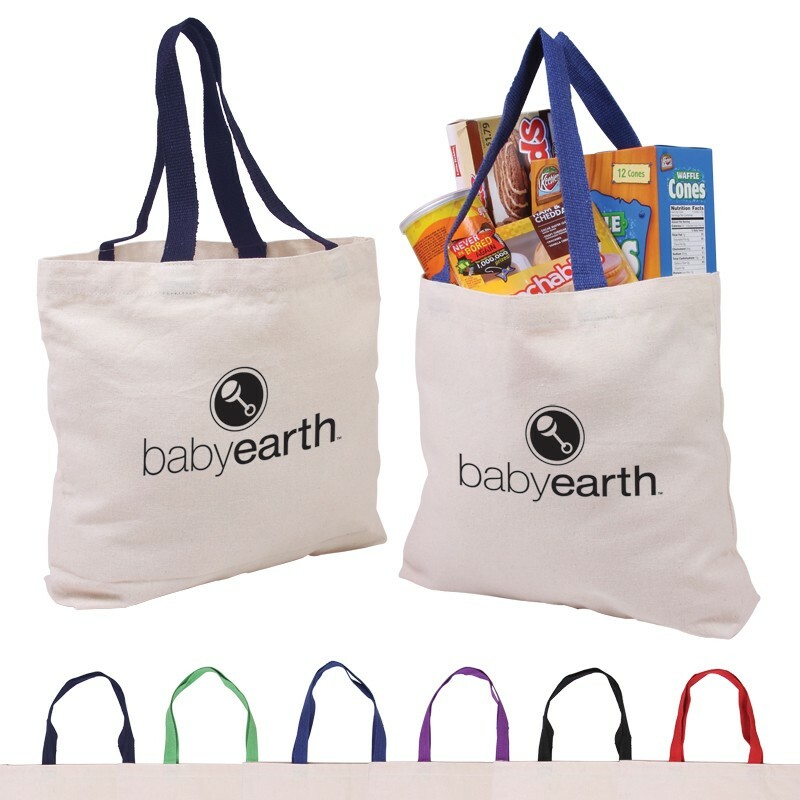 cotton canvas tote is made of all natural cotton canvas and has very durable accent handles. Canvas totes are a great promo item because people keep them for a super long time. I still use one that I received as a gift from a cell phone company YEARS ago as my snowboard boot bag. These things are tough, durable, and good looking. Order some with your company logo today!